Singles To Go! 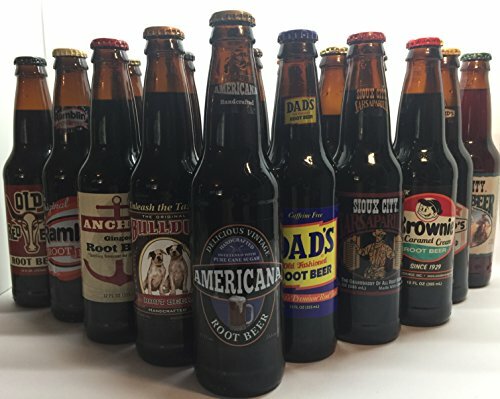 A&W Root Beer + A&W Cream Soda + IBC Cherry Cola Variety Pack Bundle - 6 Boxes (2 of each flavor) w/6 pouches in each! 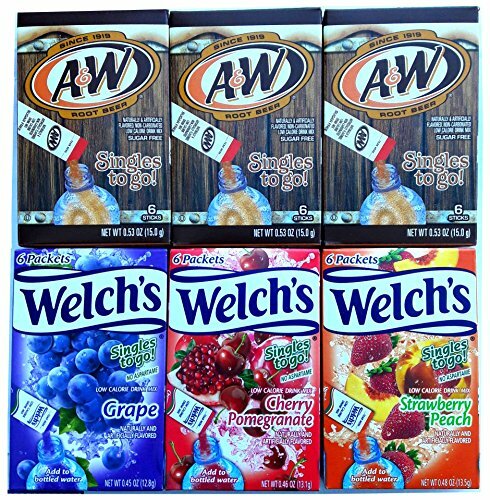 A&W Cream Sods Drink Mix Naturally and artificially flavored non-carbonated low calorie sugar free drink mix. 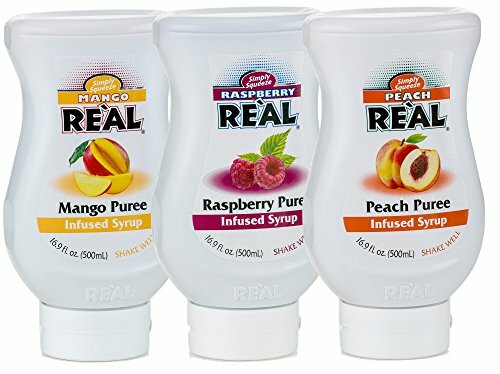 Instant sugar free drink mix Add to a 12 or 16 oz bottle of water, shake & go! 6 Boxes total, 6 Packets in each box. Light weight a perfect to carry around in a purse, backpack, or diaper bag to have on hand whenever needed. A&W Root Beer + A&W Cream Soda Drink Mix Singles to Go! 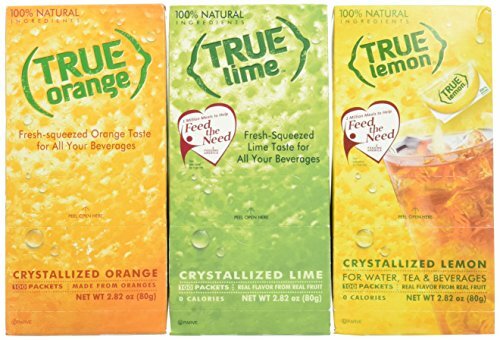 Variety Pack Bundle - 3 Boxes w/6 pouches each of Each Flavor! 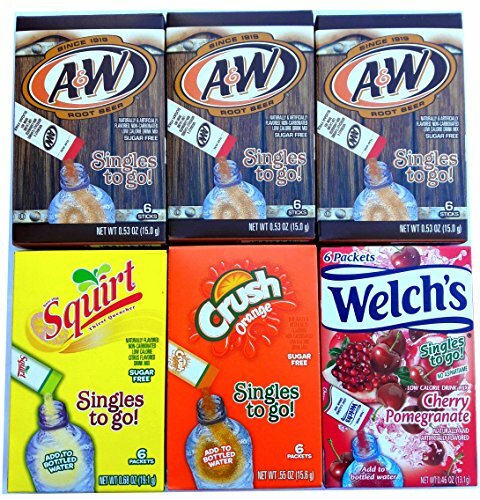 A&W Root Beer + A&W Cream Soda Drink Mix Singles to Go! 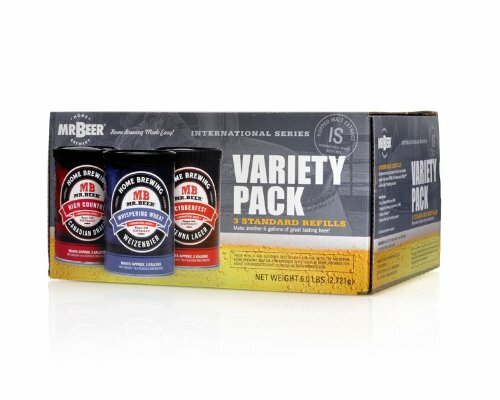 Variety Pack Bundle - 3 Boxes w/6 pouches each of Each Flavor! Sugar Free and only 5 calories per packet! Just add to a bottle of water, shake, and enjoy! Light weight a perfect to carry around in a purse, backpack, or diaper bag to have on hand whenever needed. Take your taste buds on a trip! 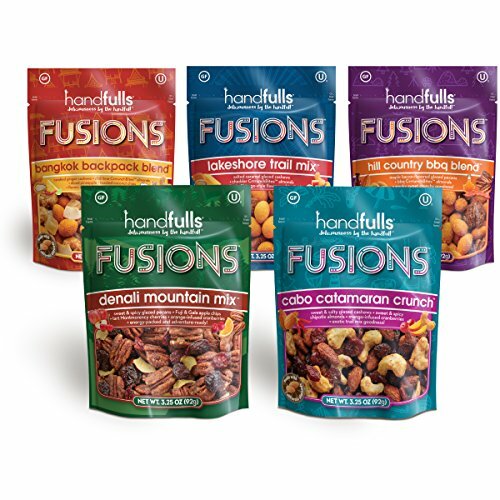 Fusions tasty glazed nut medleys boast iconic flavor profiles and unexpected additions (like CrrrunchBites almonds!). With unique flavor combos and real, humble ingredients you'd find in your kitchen, these bold blends come together to create deliciously elevated trail mixes. Handfulls of nut and fruit deliciousness - that's Fusions in a nutshell. So tasty you'll see why it's blazing new trails in the wonderful world of snacking.